Click in the first cell of the Trim column. 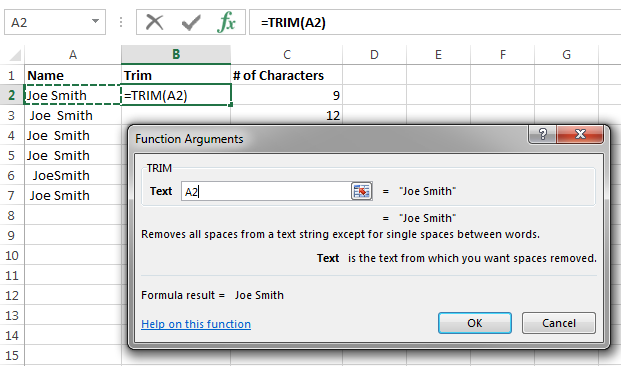 On the Formulas tab, click the Text dropdown menu in the Functions group and select TRIM. Click in the first cell of the Trim column. 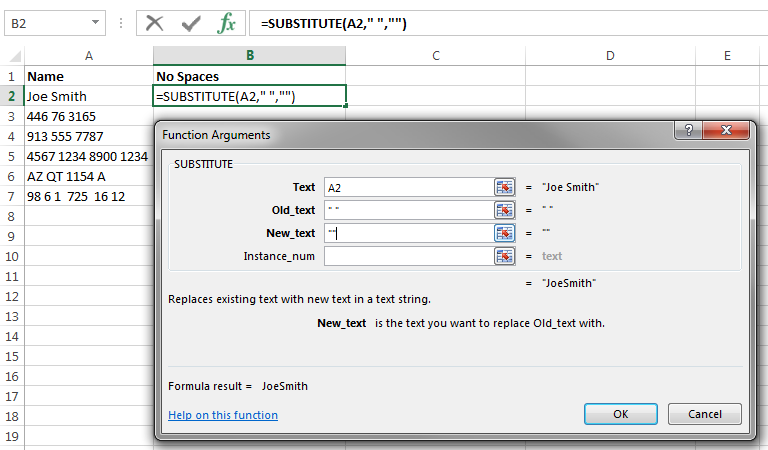 On the Formulas tab, click the Text dropdown menu in the Functions group and select SUBSTITUTE. 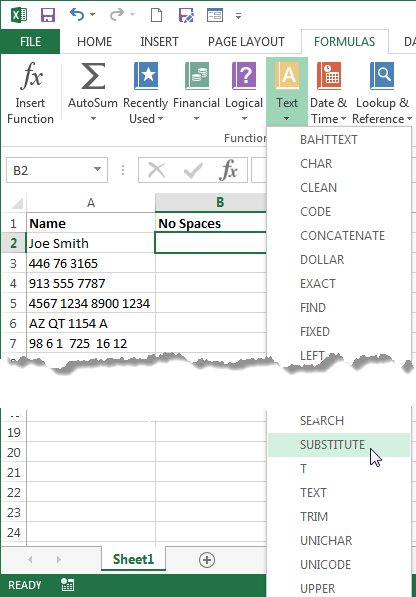 You can also remove spaces using the Find/Replace feature in Excel. Click CTRL+F to open the Find dialog box, then click the Replace tab. 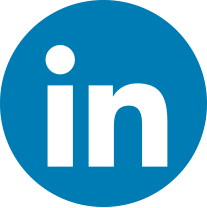 Enter one space ” ” in the Find what: field and leave the Replace with: field empty to remove all spaces. Holy guacamole this was enlightening to say the least! I process a lot of Excel files, and a lot of the people that give me said files like to “format” their text in the cell by adding TONS of spaces to push the next word down the line. I hate, hate, HATE that when I see it, because more often than not, I use a template that has different cell widths, and BOOM, their formatting suddenly looks like platforms for Super Mario Bros. Thank you. Tried to use this with a date that has an extra space at the beginning and an extra space b/w the year and time(Ex: 1 December 2015 08:18 AM). Problem is Excel requires that double space in order to convert “1 December 2015 08:18 AM” to “12/1/2015”. Is there a non-manual way to trim extra spaces, but not the double-space b/w the year and time? That’s an Excel date in its raw form. All you need to do now is to format the cell as a date and choose which way you’d like it displayed. 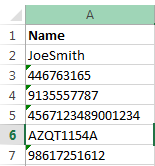 if any email is copied from any url and pasted in excel with trailing spaces , how do you remove those spaces. I tried with Trim function but does not work. Another option would be to try the MID() or LEFT() functions which allow you to pull a specific number of characters from a text in another cell. 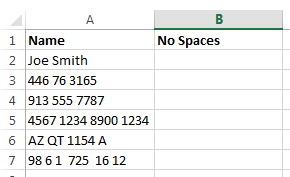 I have to trim values like 2.1.1.10 and with multiple spaces in the end. I applied trim function and then copied and pasted the cell to a new cell but it carries all spaces again. If you copy and paste the Raw Data normally – the spaces will follow. If you copy and paste the Function Result, be careful to Paste Values (not an ordinary Paste). This will keep the TRIMmed spaces off. The problem could be that there are “invisible” characters in the email addresses. There are dozens of “invisible” characters possible in ASCII (the character code most computer use to represent written letters). TRIM() will only affect genuine keyboard spaces (character 32). If these “spaces” are actually tabs or carriage returns, TRIM will have utterly no effect on them. Go to the ALIGMENT tab. You can either uncheck “Wrap Text” which will cause the text to attempt to bleed over into the next column or you can leave “Wrap Text”. Thank u very much for this, I have spent hours on the microsoft website trying to resolve this problem and not once did it tell me to use Substitute, which is what worked in the end. 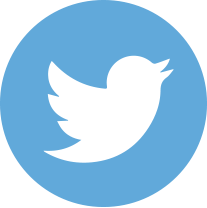 Hi thanks you very much, its really cool and excellent formula to know. Why do I however get =SUBSTITUTE(A2,” “,””)and not the formula result that is displayed in the formula box window? The “show formulas in cells” option could have been tripped. There are two ways to fix this problem. The keyboard shortcut allows you to toggle this options on and off and is typically how this feature is tripped. I am trying to paste several words from outlook into a cell but cannot eliminate spaces and blank lines. If you want to eliminate leading and trailing spaces, The function TRIM() will clear spaces off the back and the front of any text. Getting rid of unwanted “blank lines” could be handled by sorting the rows of text. If you select all the rows you pasted and do an ordinary SORT, from A-Z, all the blank lines will drift to the bottom and out of the main text. If there are unwanted spacing within the text itself, you might try Find/Replace from the HOME tab. Jon Smith”space” –> how to clear space on last text .? The function TRIM() will clear spaces off the back and the front of any text. TRIM(“Jon Smith “) will result in “Jon Smith”. 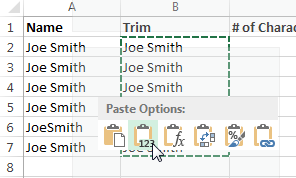 If “Jon Smith “ occurs in cell A1 then TRIM(A1) will also result in “Jon Smith”. 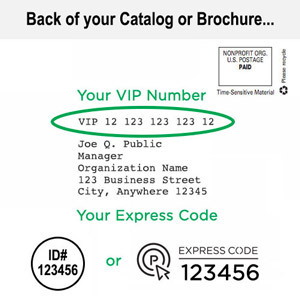 One scenario may be that your data is formatted as text. To fix this problem you select the column with date/time and right click, then choose “Format Cells”. A second dialog box will appear and you will want to click the “Alignment” tab. Then click the “Wrap text” control box. Once that’s done, your rows will get tall enough for two lines of text and the time will shove down to the next row. if you remove the space (and the zero’s for the seconds (so the PM looks like I have below) it will wrap correctly…. We’re sorry to hear that didn’t work but just as perplexed. This usually means that there’s something active in your spreadsheet that has not been described in the problem. If it lets you remove the space and cut off seconds – the column isn’t formatted for time/date. a. If the column were formatted for time/date, removing the extra space won’t “stay”. The space will be restored when you leave the cell. b. Removing the seconds shouldn’t work either unless you’ve removed them from the formatting also (seconds would just default to zero and remain in the cell). c.	If seconds were removed from formatting then the wrap should be correct. It sounds like the column width hasn’t been adjusted either. a. Have you tried changing the column width or is there a reason that shouldn’t be done? 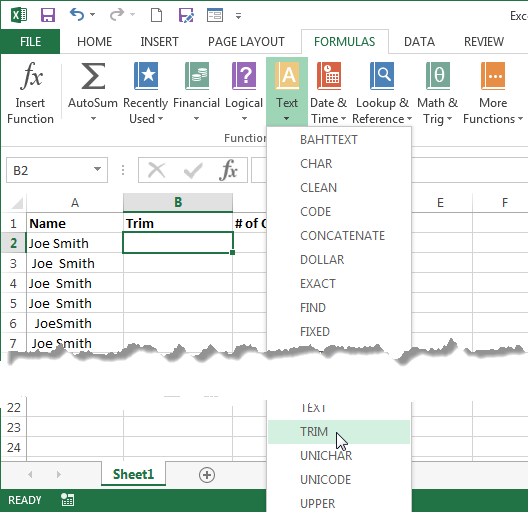 If we were in a classroom, I’d check to be sure that column isn’t formatted for text because that’s the only way the effect described can be simulated in Excel. If the time/date field has a “Custom” formatting – check it to be sure an extra space hasn’t been forced by the formatting itself. Oh thank goodness! I have been trying to find a way to get rid of random spaces for a long time now and this is the first explanation that didn’t involve buying additional software or writing code. Thank you for the very no-frills or sales solution!!! This was an excellent clear how-to guide, and as a bit of an excel virgin I am grateful for the help! 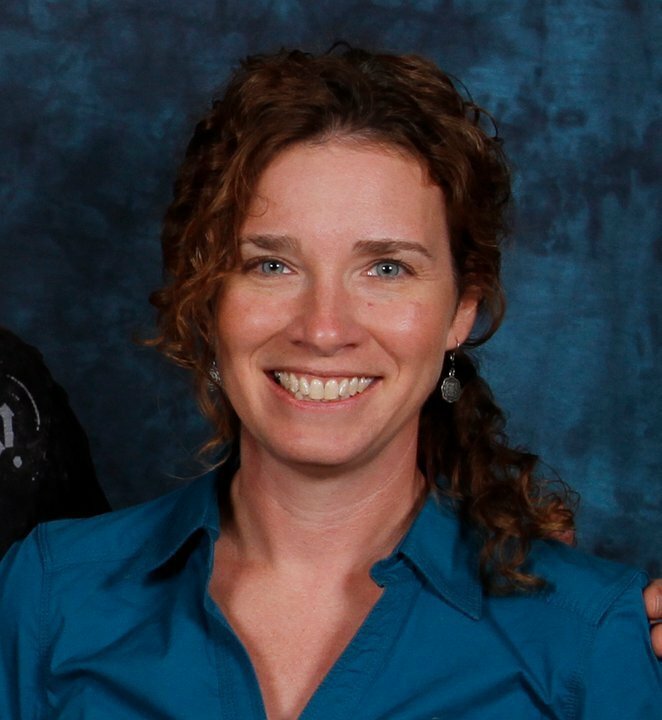 Thank you for sharing these tips! This is truly appreciated! The heavens opened and shined their glorious light onto these tips. Thank you greatly! Thank you, Thank YOU, THANK YOU! I rarely have the opportunity to use Excel but recently had to merge an Excel file with envelopes. I ended up going through 500 records for spaces hidden after the Title, First Name and/or Last Name before it would merge properly. Now I know what to do the next time that happens. Would this make every cell =TRIM(A2)? How do you get it to know to do A3, A4, etc. automatically? One of the more important “Automatic” functionalities that Excel has always offered is called “Relative referencing”. If Cell B2 contains the formula =TRIM(A2) and you copy that formula to B3, B4 and B5, Excel will assume that B3, B4 and B5 don’t want to all reference A1. In fact, it will assume that B3 references A3, B4 references A4 and so on. Give that a try. Copy B2 and paste it anywhere else in column B. The Row reference will “change” to the same row you paste to; automatically. Thank you very much for this well detailed tutorial. Helped me! I want you to know that this was THE MOST helpful tutorial I’ve found on this subject. Thank you so much for making it available. It really helped me out a lot. This was perfect! It was clearly written and easy to follow…and it worked!! !